This year marks the 66th year of the Annual Shakespeare Festival held at Hofstra! This 10-day long event is consist of different events ranging from the “Festival Musicale,” a full-length Shakespearean play, and a shorter dramatic piece as well. 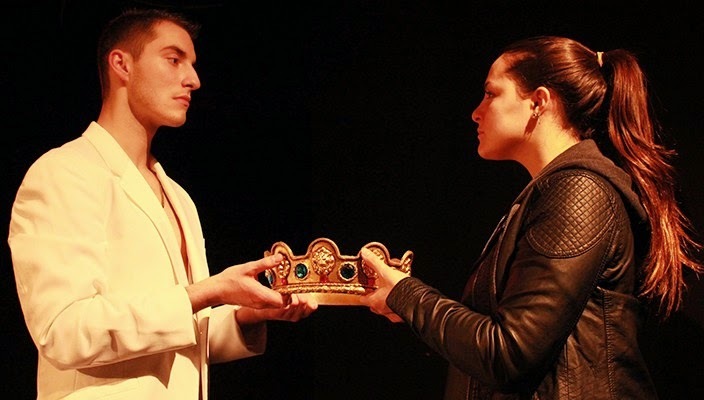 This headlining production of the festival this year is the play Richard II, and this is actually the first time the play has ever been performed on the Hofstra stage! The play encompasses a storyline about personal and political transformation told through the fall of Richard II, however, it “still engages audiences through its eloquent portrayal of a self-centered and irresponsible ruler whose fall from grace transforms him into a reflective and philosophical poet,” according to Professor Jean Dobie Giebel. This festival also features special performances such as Romeo and Juliet, “What Fools” (an adaptation from a Midsummer’s Night Dream), and The Earl of Essex, His Last Good-night, that highlights the work of renowned Elizabethan composers. Learn more about this year's festival here!